A lot of parents are proud of their children, but imagine how Doane Robinson, also known as the “Father of Mount Rushmore,” felt about his “baby.” The grand monument, located in the Black Hills of South Dakota, took 14 years to complete and was dedicated on October 31, 1941. 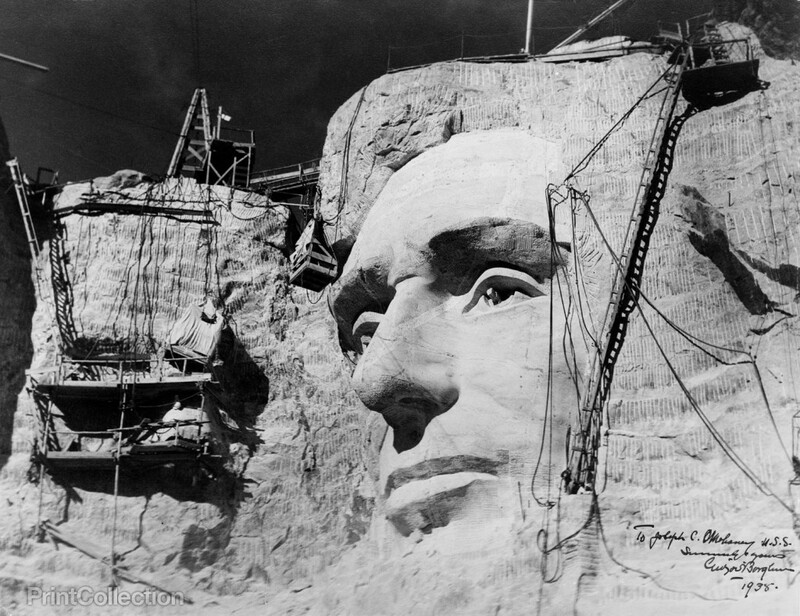 It cost $989,992.32 to carve George Washington, Thomas Jefferson, Theodore Roosevelt, and Abraham Lincoln’s faces into the Presidents’ Mountain, which is made of granite. Today, Mount Rushmore is a top tourist attraction that hosts around three million visitors a year.